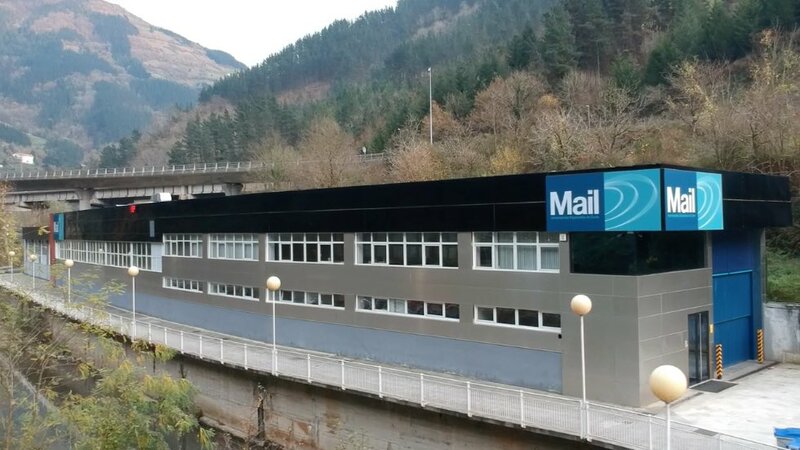 Our quality assurance system developed and implemented at INDUSTRIAS MAIL ensures that manufactured quality products meet the requirements of the company’s customers. All this enables us to number highly prestigious companies from various sectors among our customers. Micro grain solid carbide: All tools can be delivered coated or uncoated. Sintered HSS-PM: With careful heat treatment for fully guaranteed performance. Welded carbide: Tools with PKD inserts.